We can ship out of Houston Intercontinental Airport (IAH) to all major airports in the US, Mexico,Canada and overseas!! We take the "worry" out of shipping due to our location and experience! We prefer to use "counter to counter" shipping on Continental Quikpak to ensure the safety and comfort of our animals. ENJOY some photos of the New Orleans we grew to love and enjoy!! 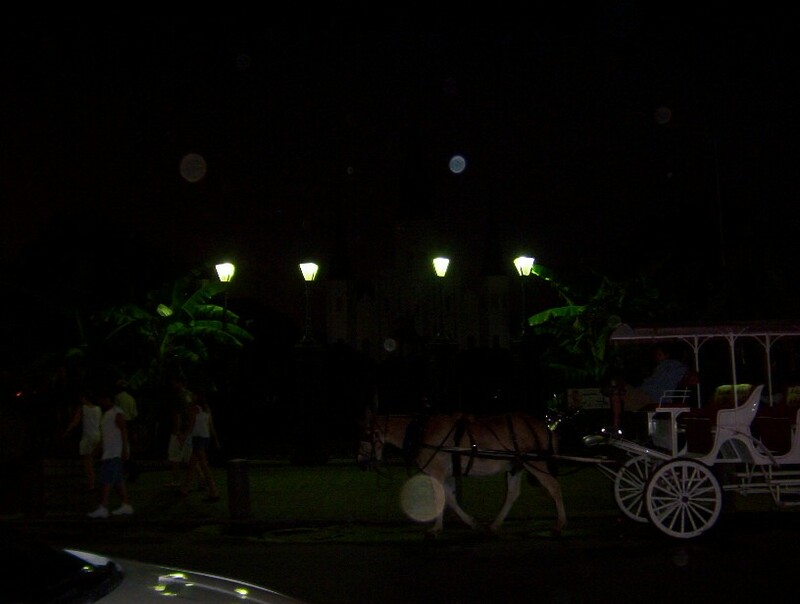 Photo of Carriage Ride at "Jackson Square" evening in New Orleans (two months prior to Hurricane Katrina). Carriage Ride by historical "Jackson Square". The French Quarter: where everybody has fun!! Vampires, pirates, ghosts walking the streets!!! 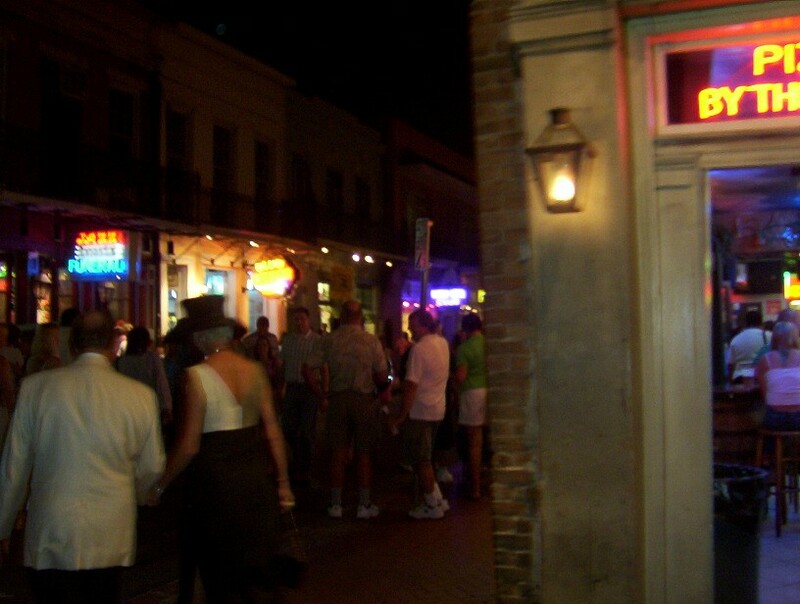 The French Quarter "an experience above all others"!! Our Hearts and Prayers Go out to our neighbors on the Gulf Coast ravaged by Hurricanes Rita and Katrina.